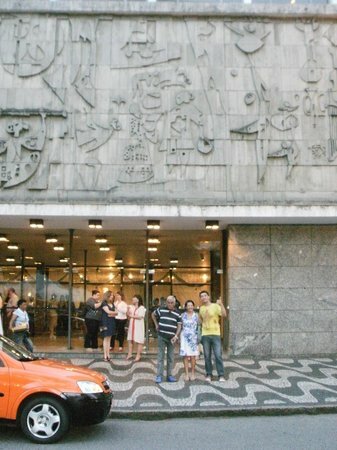 It's the Lawyer School in Curitiba, the buinding is the Curitiba's symbol, greek-roman style at downtown. 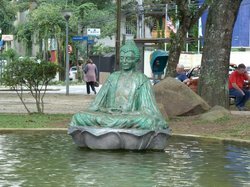 Anciently, it was the seat from the Federal University of State Paraná, the first University from Brazil. great place for a conference! Beautiful setting for a conference. Lively neighborhood. people are extremely nice and helpful. Plenty of bars and restaurants filled with young people. I only took pictures by different angles from the tourist bus, but I fpund it really beautiful from any side. Got here after walking through a nice touristy area full of shops. The building is very big and overlooks the gardens which are scattered with various monuments and statues. Only downside was the few homeless guys sat around the park. Lots of street traders here too selling art and crafts and tat which was a bonus. 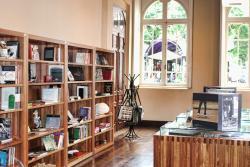 Central location, Great architecture. 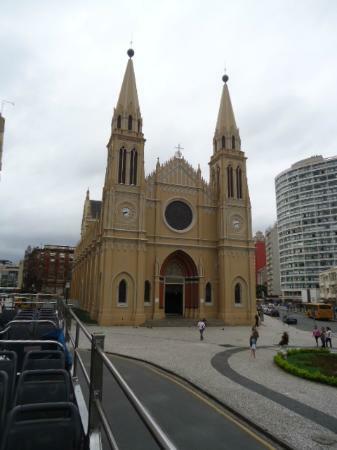 one of the most impressive buildings in curitiba. very well kept. 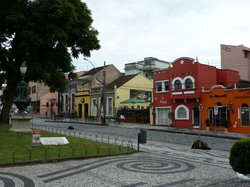 close to teatro guaíra. 30 to 45 minutes tour.